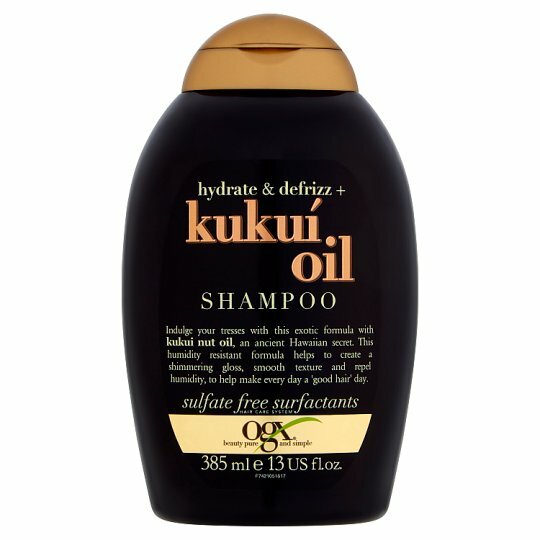 Indulge your tresses with this exotic formula with kukui nut oil, an ancient Hawaiian secret. This humidity resistant formula helps to create a shimmering gloss, smooth texture and repel humidity, to help make every day a 'good hair' day. Why You Want It... This formula with kukui nut oil helps to make tresses frizz free, incredibly smooth and glossy, to help make everyday a 'good hair' day!